10% Off on All Order placed over website until further notice. Hurry up will end soon! Order your take out Online! 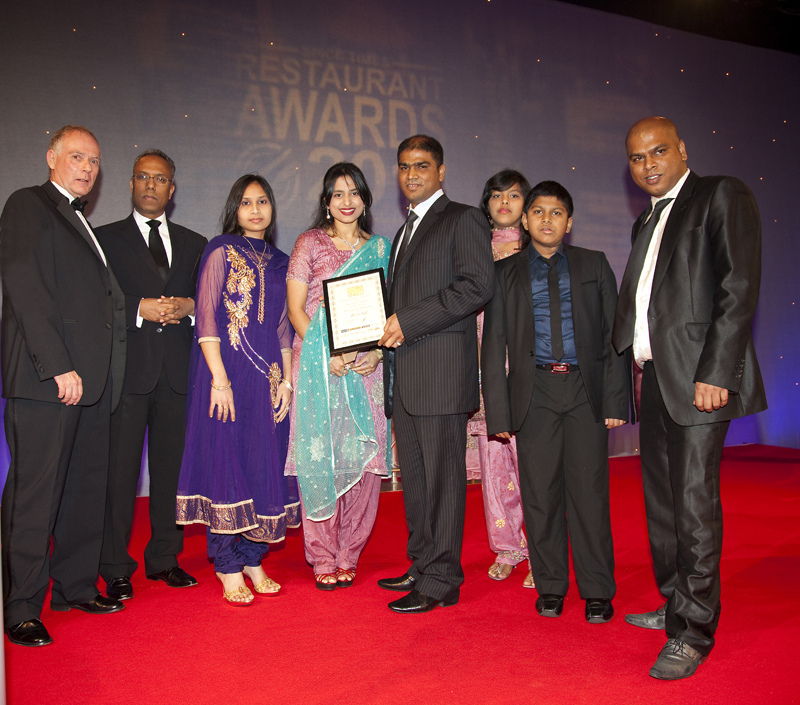 The Best South Asian restaurant of South East of England!! 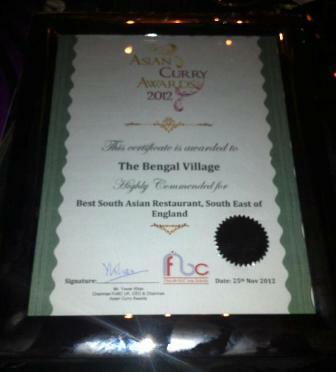 The Bengal village has been awarded as the best South Asian restaurant of South East of England by the Asian Curry award 2012. For this great achievement, all of staff and management of Bengal village would like to thank you all of our valued customers for their tremendous support. 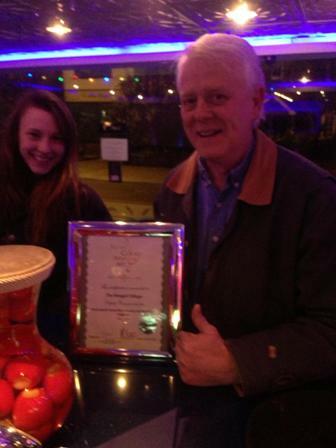 The Bengal Village won the Spice Times Best Local Restaurant Award at their awards ceremony at the London Hilton on the 30th October 2011. The Bengal Village fought off strong competition to win the award with a very strong vote from our customers. All of us at the Bengal Village would like to thank all our friends and customers for taking the time to vote and support us. This is greatly appreciated by us all. Rest assurred we will continue to work hard to make sure you get good service, good food and a warm welcome. Thanks once again to everyone. 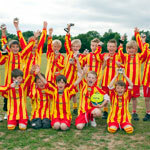 Bengal Village are proud to be sponsors of Lingfield FC Under 9's, who have enjoyed a wonderul season with an ever expending squad. We have a selection of images of the team at their recent awards day at the club. 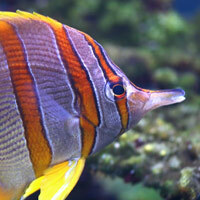 Bengal Village, (Lingfield) has just launched its new website, we hope you will find it informative and helpful. The content will be constantly changing so it is worth revisiting. If you would like to receive our newletter please click on the GO button at the top right of your screen, then leave us your email address and name. We look forward to seeing you at the Bengal Village.